Frankfurt, 9th October 2018. 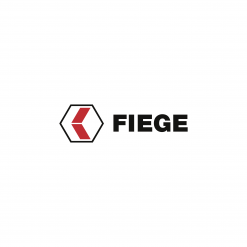 Der Platow Brief, a German online business newsletter, has bestowed the Platow Real Estate Award on Fiege. Der Platow Brief is an information service provided to businesses, capital markets and politics which has been awarding a property prize in the categories of Residential, Commercial Properties, Investments and Special Purpose Properties for the past six years. 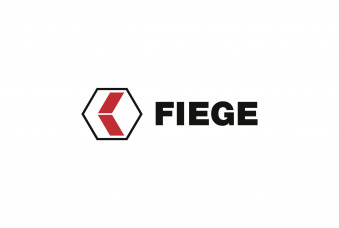 Kai Alfermann, Managing Director Fiege Real Estate Development, accepted the award in Frankfurt at the end of September. Platow’s managing director, Albrecht F. Schirmacher, handed the copper time capsule to Kai Alfermann. 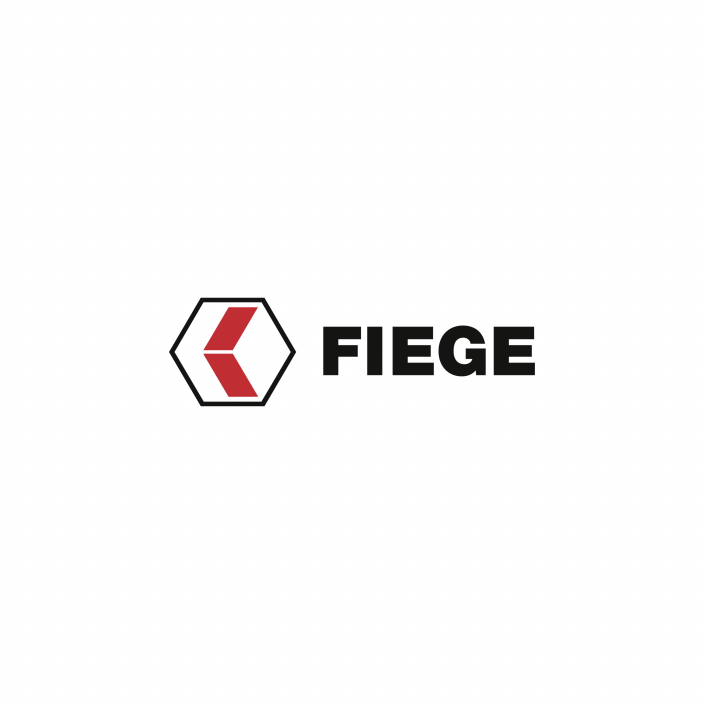 This is the first time that Fiege received this award. “This acknowledgement honours the development from a transportation company to a globally-operating full-service logistics provider which, in addition to traditional responsibilities, has been increasingly developing integrated customer solutions in areas such as eCommerce, parcel delivery services and especially property management that encompass everything from consultation to the implementation of a supply chain concept”, is how Platow Brief described the decision on the award for Fiege. Werner Rohmert, property expert and author of DER PLATOW Brief, presented the award during the PLATOWFORUM conference headlined Beteiligungen 2018 [Investments 2018], which was held at the Frankfurt Jumeirah Hotel. The other categories saw Deutsche Reihenhaus (Residential), GEG German Estate Group (Commercial Properties) and Jamestown US-Immobilien (Investments) receive the Platow property award. The proposals for companies to receive the award are submitted by the jury members as such. This year’s jury line-up included: Rudolf M. Bleser, Managing Partner, Verlagsgesellschaft Rudolf Müller, Cologne; Dr. Thomas Beyerle, Head of Research, Catella Property, Frankfurt; Prof. Hanspeter Gondring, head of the degree course on real estate/insurance, Baden-Wuerttemberg Cooperative State University; Bernd Knobloch, long-standing top manager for real estate and member of the board of the non-profit Hertie foundation; Prof. Karl-Georg Loritz, head of research for commercial law and capital market law at Bayreught University; Dr. Günter Vornholz, chair in real estate economics, EBZ Business School, Stuttgart.